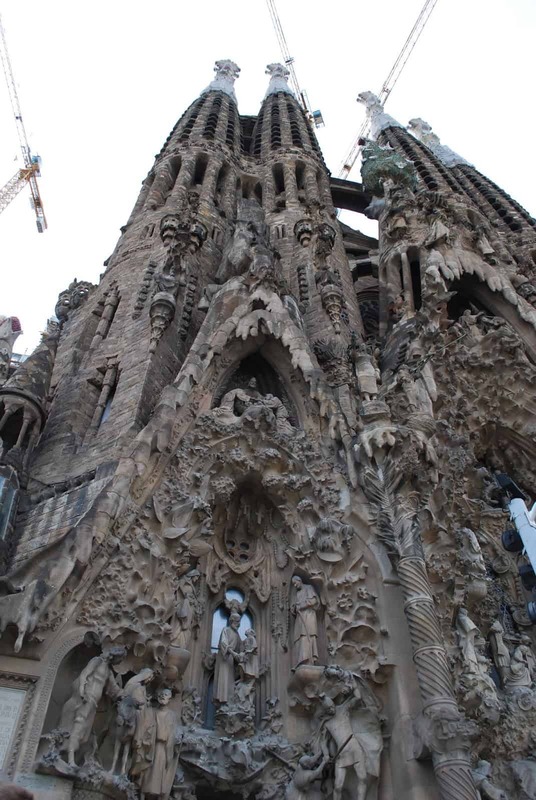 I hope I live long enough to see the Sagrada Familia in Barcelona completed. 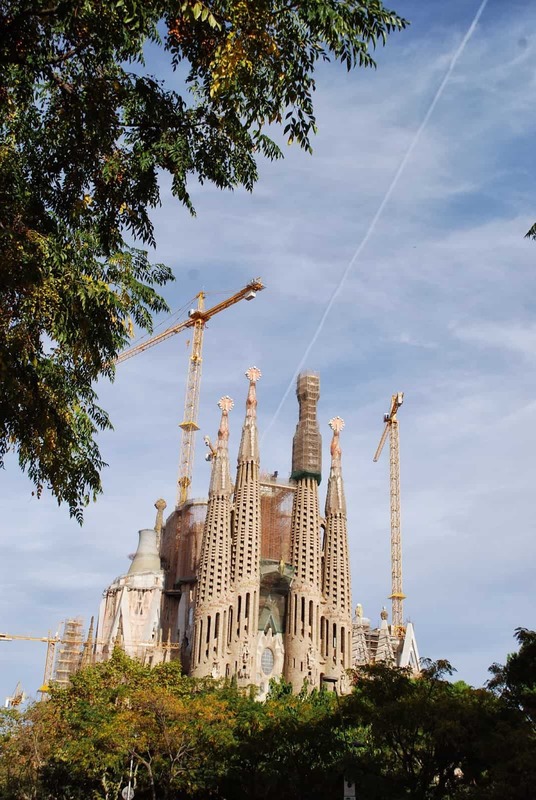 It is a magnificent church designed by Gaudi that has been under construction for over 100 years. 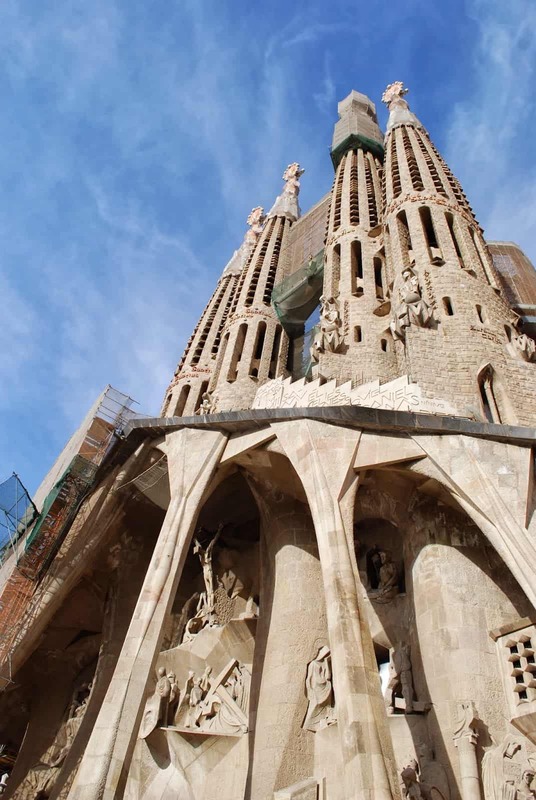 This church is one of the most spectacular demonstrations of architecture in the world, and should be on everyone’s bucket list. 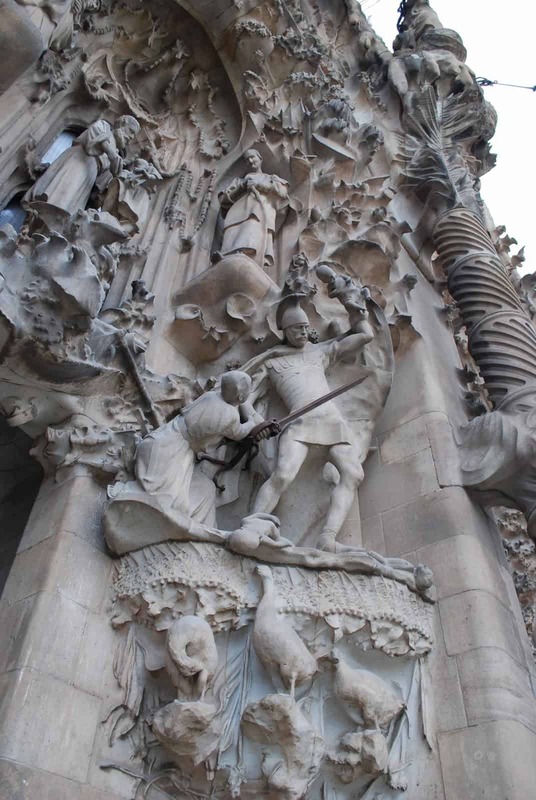 Many churches and cathedrals have an inherent stuffy feeling to them. 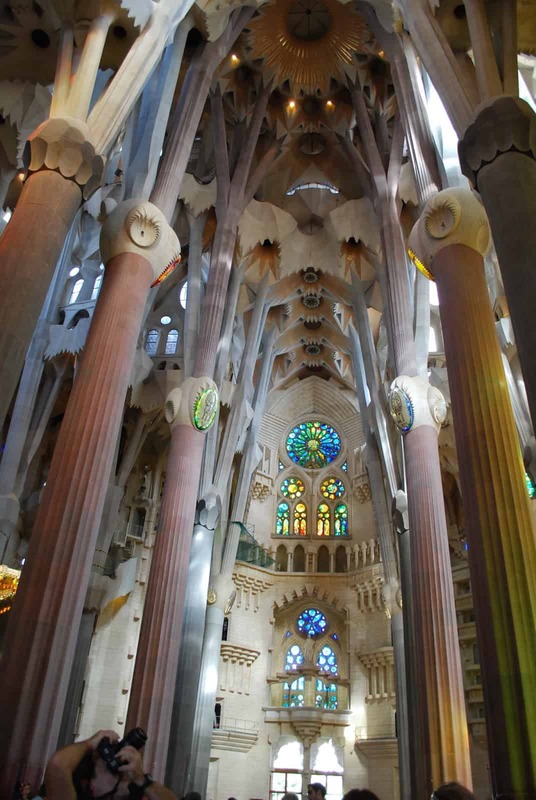 Gaudi, has built a church that looks as though it was built by the heavens and earth. The exterior looks organic, as though a forest decided against random chaos, and all teamed together to make something magnificent. 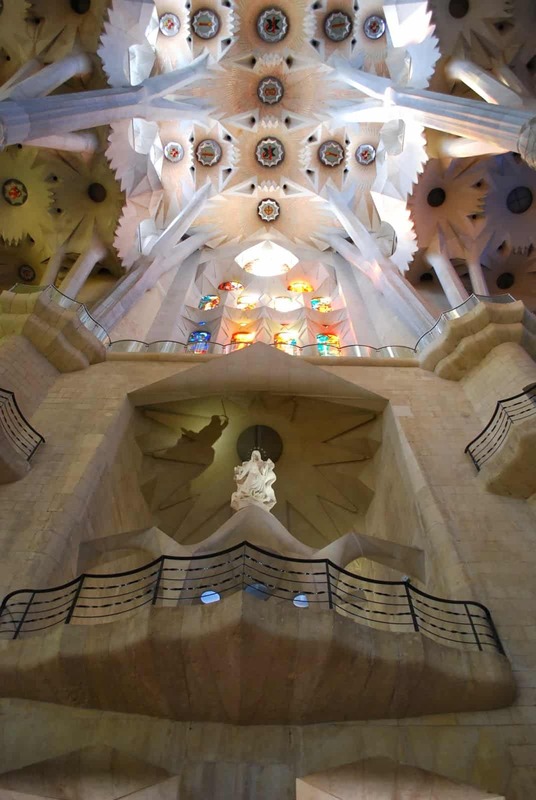 The interior is bright and cheerful, the high ceilings, and the superb use of stained glass give the interior a ethereal, heavenly feel. 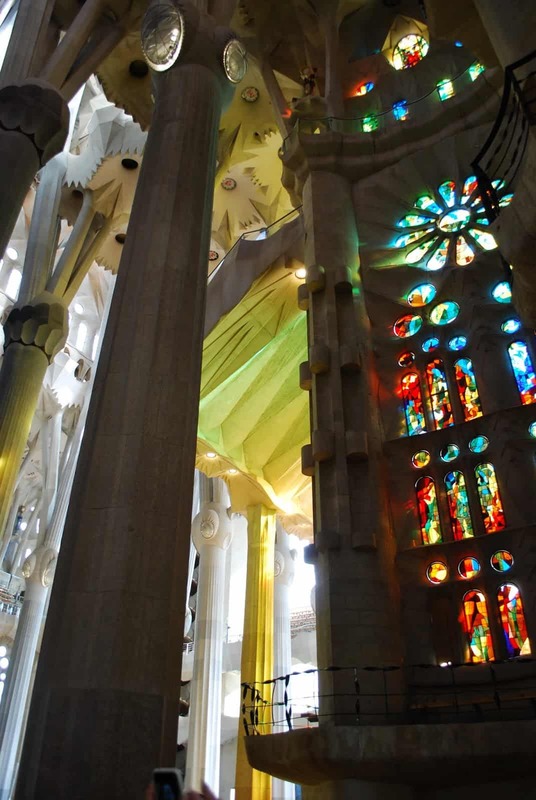 Instead of created images with the stained glass, he has themed the windows by color, this creates stunning swatches of color within the church. 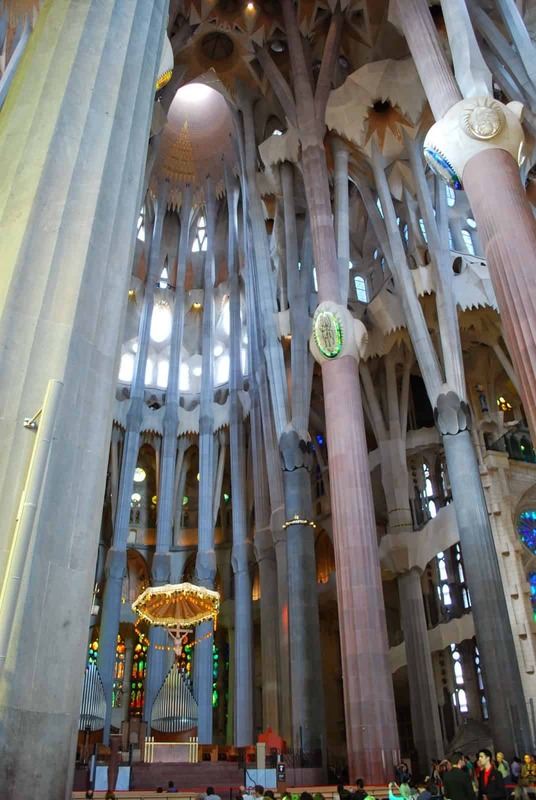 Don’t miss the lower levels, they are full of design plans and visions for the building. 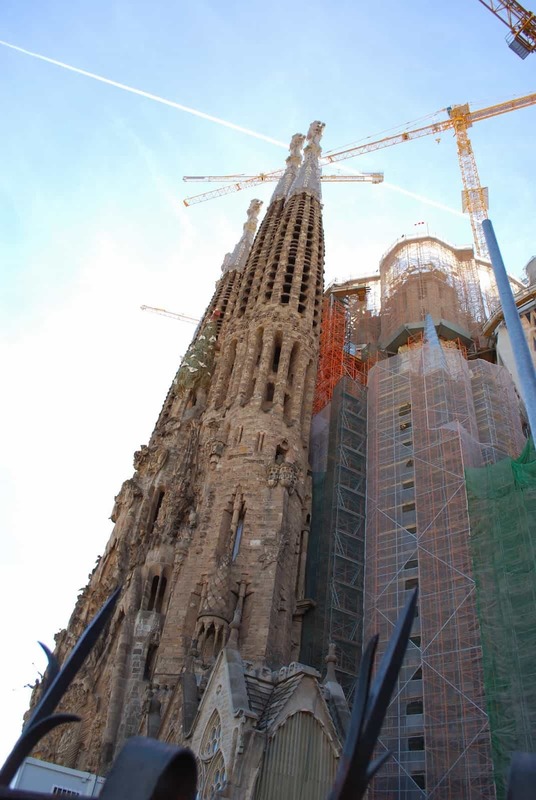 They offer some amazing insights into how the building was planned.